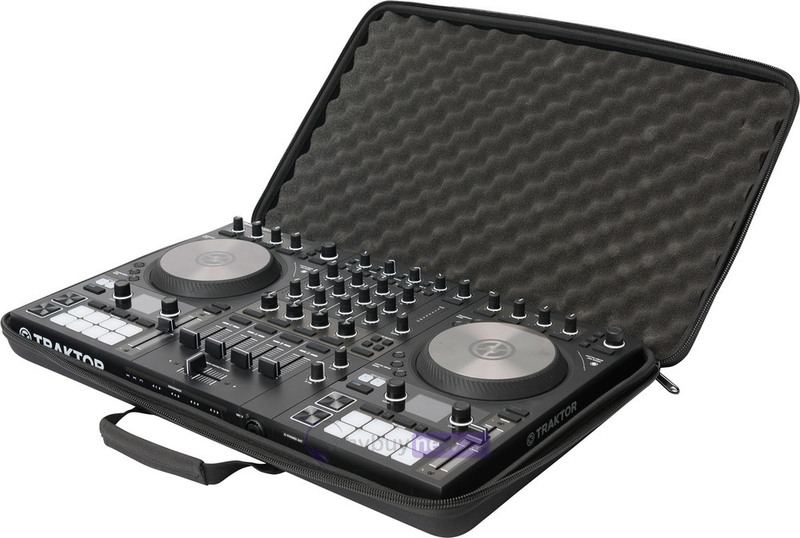 This is the Magma CTRL Case S4 MK3 for the Native Instruments Traktor Kontrol S4 Mk3. 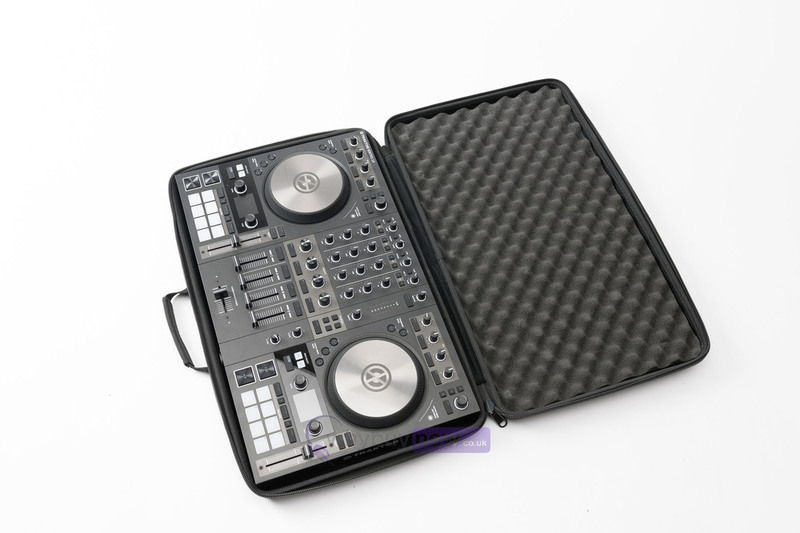 Any DJ knows how important it is to protect your equipment and how easily it can get damaged so fans of the Traktor Kontrol S4 Mk3 will be pleased to know that Magma have produced a case that not only fits it exactly but is also lightweight and super strong. The outer shell is made from Durashock polyester which not only protects against knocks and bumps but is also splash proof so you won't have to worry about drink spillages or rainy weather while you're transporting your controller around. 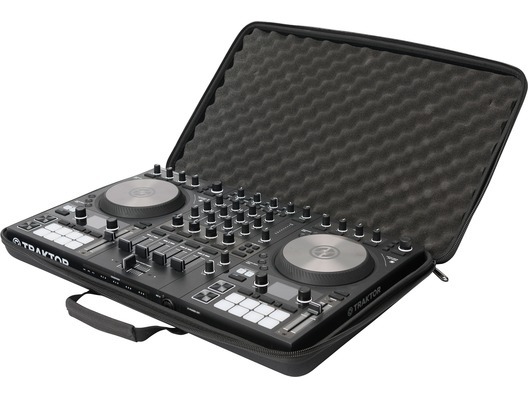 Plus the Magma CTRL Case S4 MK3 comes equipped with a carry handle and removable carry strap making it super easy to get your Traktor Kontrol S4 Mk3 from home to gig and back again. 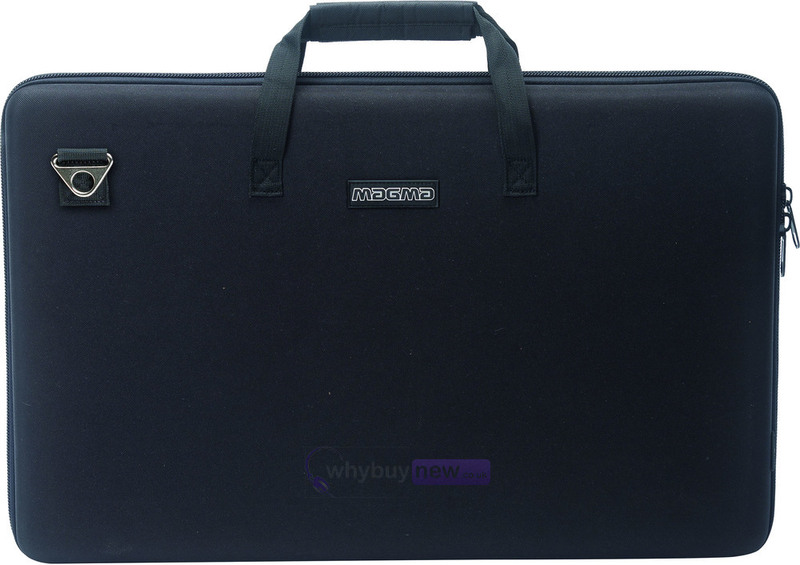 The new CTRL Case S4 MK3 is a super lightweight and compact hard shell case, offering a safe and comfortable way to carry (incl. 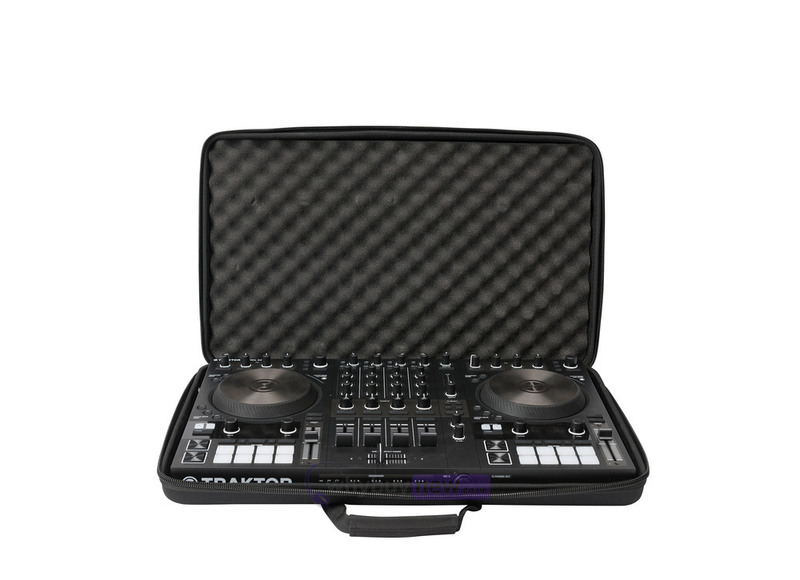 shoulder-strap) your NI Traktor Kontrol S4 MK3 controller. Made of lightweight and rigid Durashock molded EVA shell, the inside lid is lined with high density egg-crate foam to protect the displays, jog wheels, and controls. 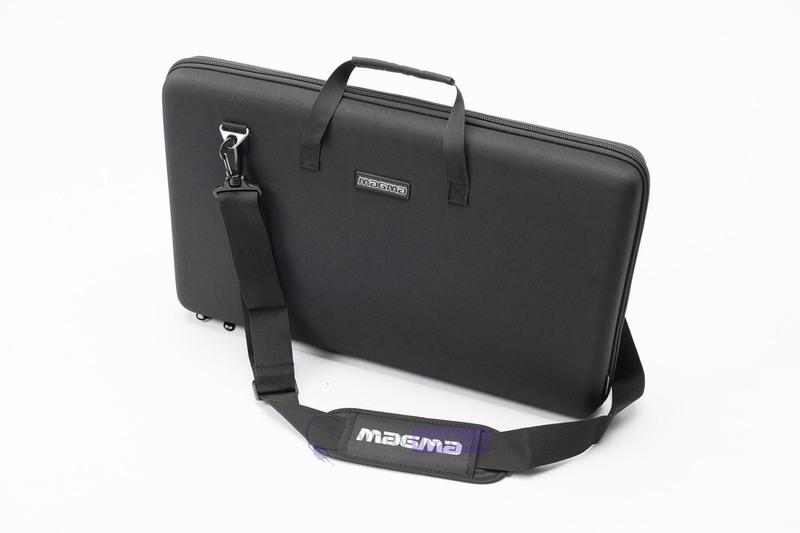 Whether you are driving or flying to your next gig, the MAGMA CTRL Case S4 MK3 will be by your side throughout the journey.